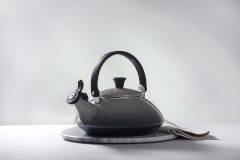 Stove top kettles are perfect for boiling water. 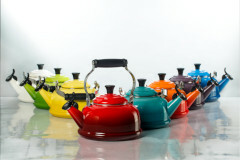 The Cook's Warehouse has both whistling and non-whistling stove top models to fit your needs. 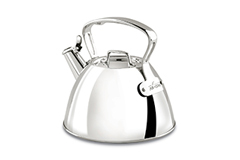 Shop our varieties of stove top kettles today.